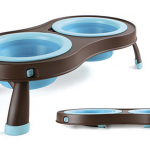 DesignApplause | Expandable/collapsible pet feeder. Popware for pets. 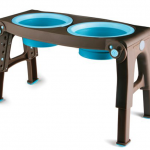 Expandable/collapsible pet feeder. 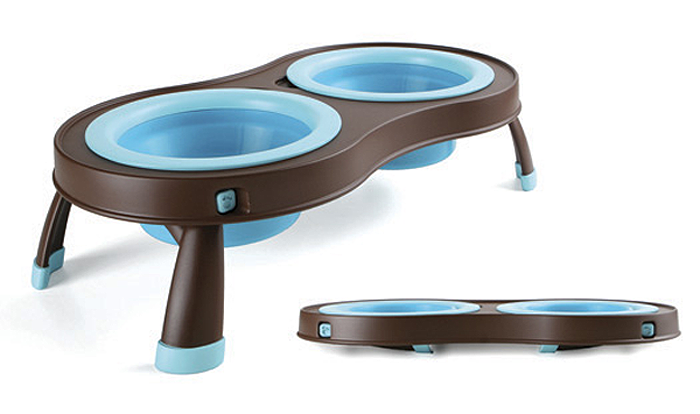 Popware for pets. 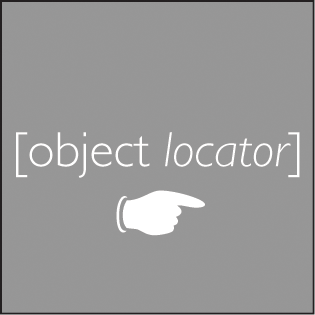 Consider your cabinet cluttered no more. 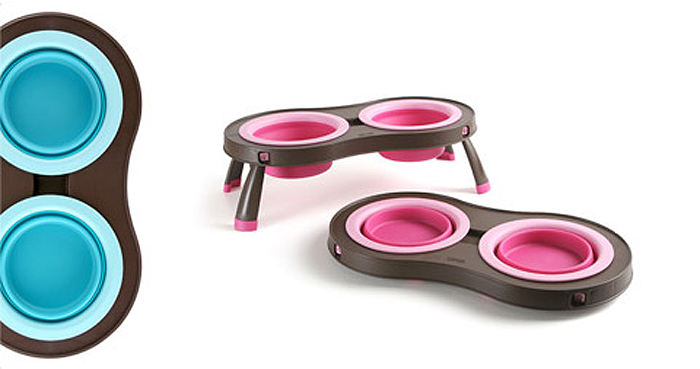 These pet bowls are perfect for travel or storage, as they collapse down to less than 0.75 inches thick. 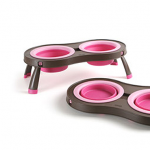 Avaliable in three sizes, these bowls fit the needs of any dog or cat-whether at home or on the go. 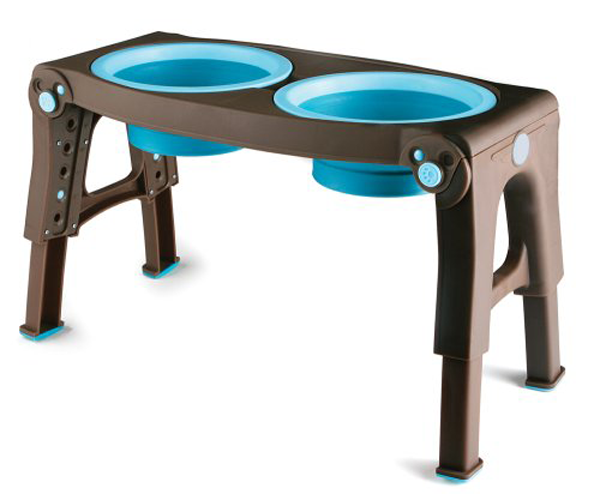 To clean, simply collapse, put in the dishwasher, and never get grossed-out cleaning your pet’s bowl again.